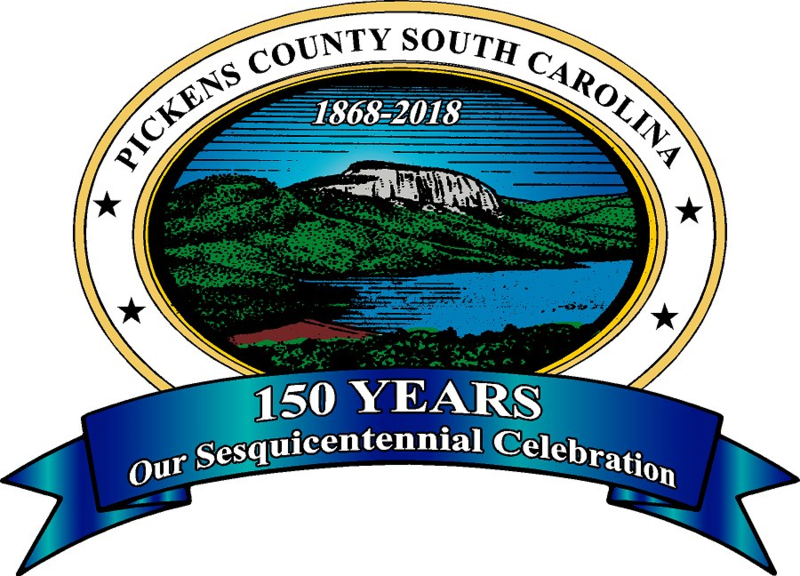 Welcome to the Pickens County Assessor Website! Enhancing our service for you is a high priority. This website is made possible by a knowledgeable and courteous staff dedicated to serving you. We believe that customer service begins with you and not computer data and numbers. We take pride in providing prompt and courteous customer service. Thank you for visiting our website! Please contact us anytime – we are here to assist you! 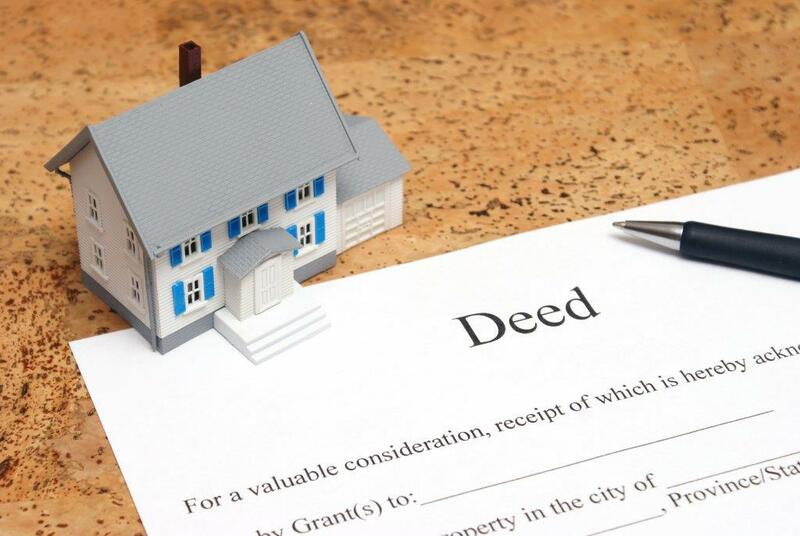 Please view the Property Guides and the 2019 Reassessment Program for information.